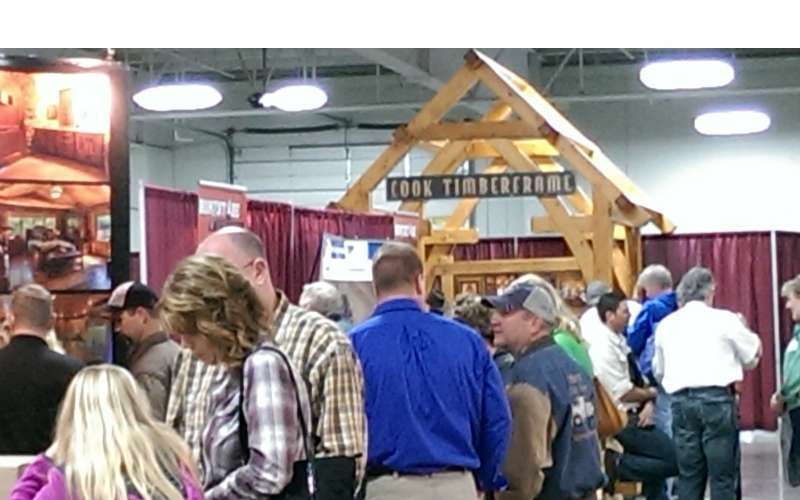 Back for a 5th year, the Lake George Log & Timber Home Show features over 30 log home and timber frame builders plus much more! 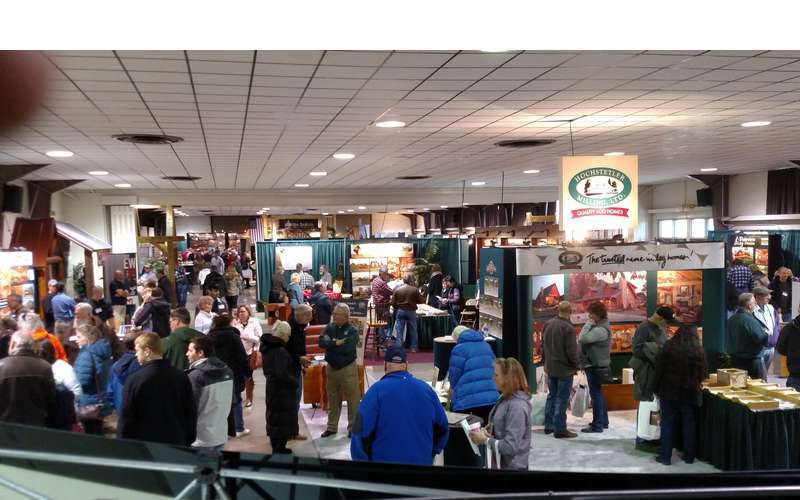 Whether you're building a log home or timber frame home, or looking to furnish a home with rustic lodge style furniture and décor; or just trying to learn more about this growing segment of the home building industry...no matter your interest you can't miss our log home show experience. We have assembled the very best in log and timber frame home companies, second home builders, architects and designers, and leading home suppliers, along with incredibly talented craftspeople offering one-of-a-kind rustic furniture and accessories that define the lifestyle for rustic living. Visit our loghomeshows.com for info and tickets!